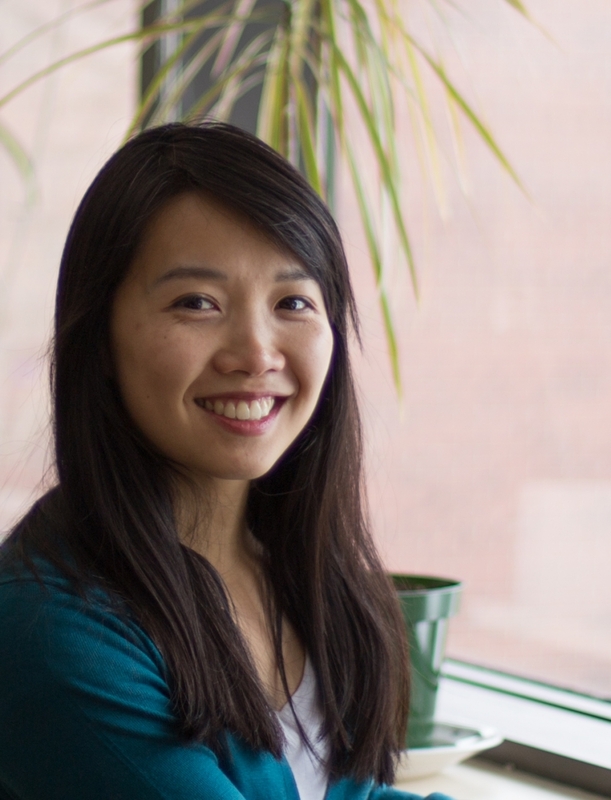 Margaret A. Gilliam Fellowship recipient June Po is a PhD candidate in the Department of Natural Resource Sciences; June works on food security, focusing on the relationships between food security and women’s access to land resources in dryland Kenya. In early 2015, she returned to the rural communities in Kenya to report her research findings to smallholder farmers. This effort has so far been extremely valuable, as she learned multiple ways of translating research into practice.